Gearing up to see Ralph Breaks the Internet, but want to be a little festive? Check out a quick (no spoiler) thoughts and grab this awesome Snow White Poison Apple Cut File! Disclosure: I am partnering with Disney. I was not compensated for this post. All opinions are my own. When that invite to attend the press screening for Ralph Breaks the Internet hit my inbox, I was quick to respond with an eager YES! Our family had been anticipating this movie since it was first announced. 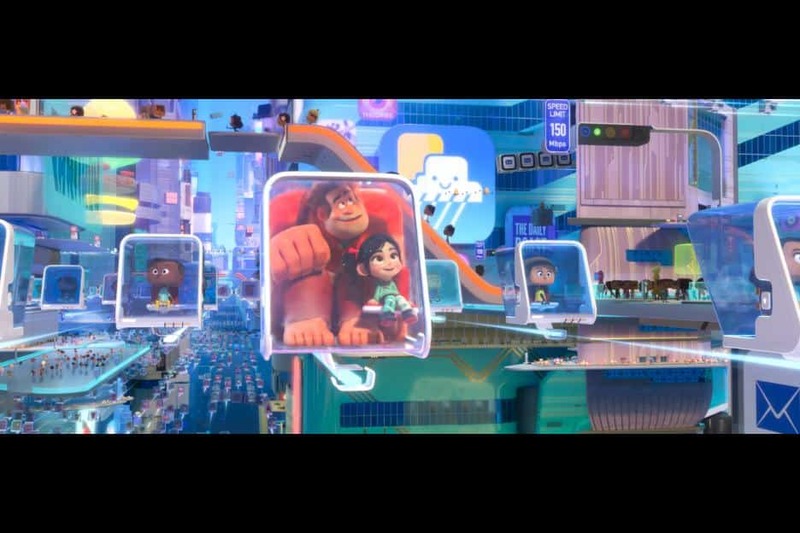 This sequel to Wreck it Ralph did not disappoint and definitely brought the story full circle. Following Ralph and Vanellope as they chase down a part for Sugar Rush and discover the Internet, this fun, action packed story is full of relatable laughs and some heart-wrenching moments. I do not want to spoil a thing here, but just imagine how you felt as you explored different aspects of the internet and then add in Disney magic. Disney does not disappoint in the character department either. All of our favorites are back and some new ones are added. I particularly liked the scene with Felix and Calhoun as they make a big marriage decision. The theater definitely cracked up here as we all realized how that decision will massively and hysterically impact their lives. You just have to see this part! 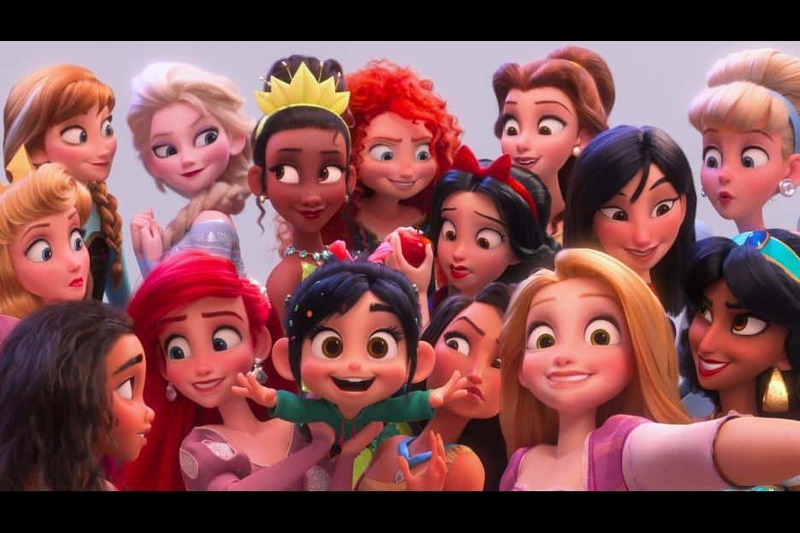 When the buzz around Ralph Breaks the Internet started, there was a ton of chatter around the Disney Princesses joining in on the fun. You guys, this was my favorite part of the entire movie! Vanellope meets up with the princesses that we all know and love and they are all a bit taken back. I mean it is completely cliche but totally hysterical to listen to the reactions. It was also super fun to hear the characters voiced by their original actors. Way to go on this Disney! 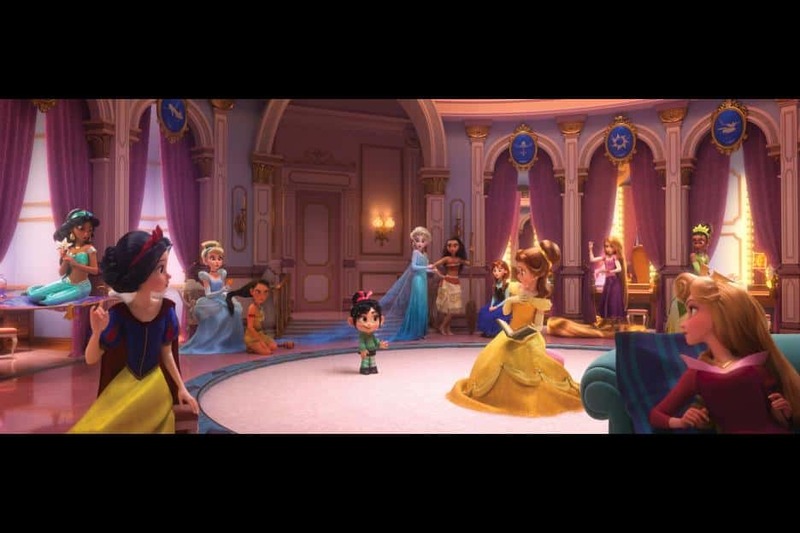 Now obviously Vanellope is not your typical princess, but the group quickly takes a liking to her and her style. They all settle in to discuss their one obvious shared quality…big strong men…and they do it in some super cute and cheeky loungewear! I was absolutely obsessed with the shirt designs the princesses were rocking and of course, I had to design my own. I have the file cut out, I just have not had a moment to get to the store and get a shirt to press it on, however, once I do, it will look similar to the design below. Super cute and perfect for those princesses in your life. I am definitely planning on making more of the princess inspired lounge designs and adding them to the blog soon. You guys, these are so darn adorable and they are going to be a massive hit! 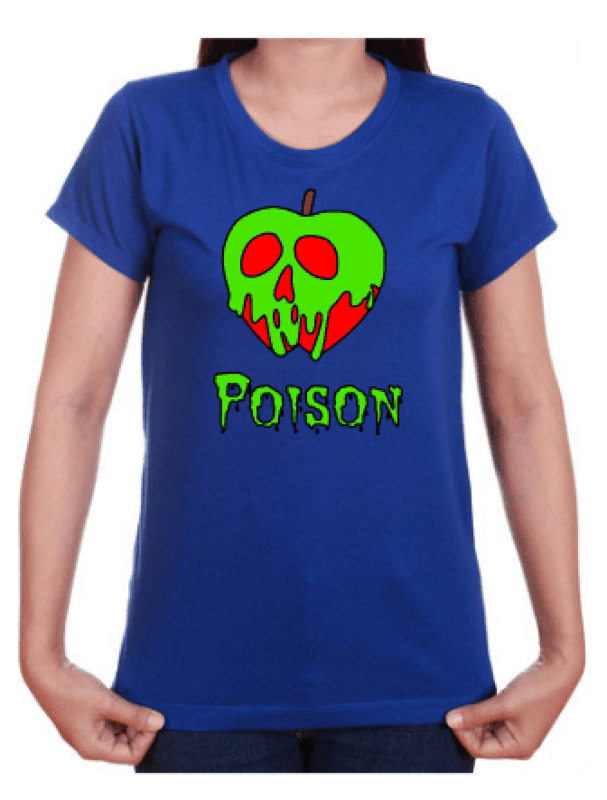 You can grab the free cut file here for the Snow White Poison Apple design you see above. 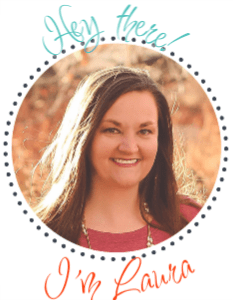 You will need to download it, then import it into your Silhouette or Cricut programs and trace it. The SVG file did not upload nicely. 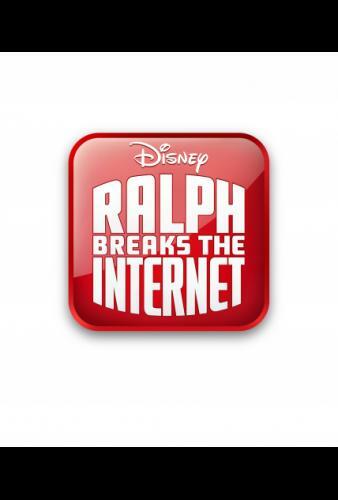 Ralph Breaks the Internet is going to be a massive hit this week and what a perfect time for it to hit theaters! You can see it in select theaters today and it opens nationwide on November 21st! Get your tickets now! 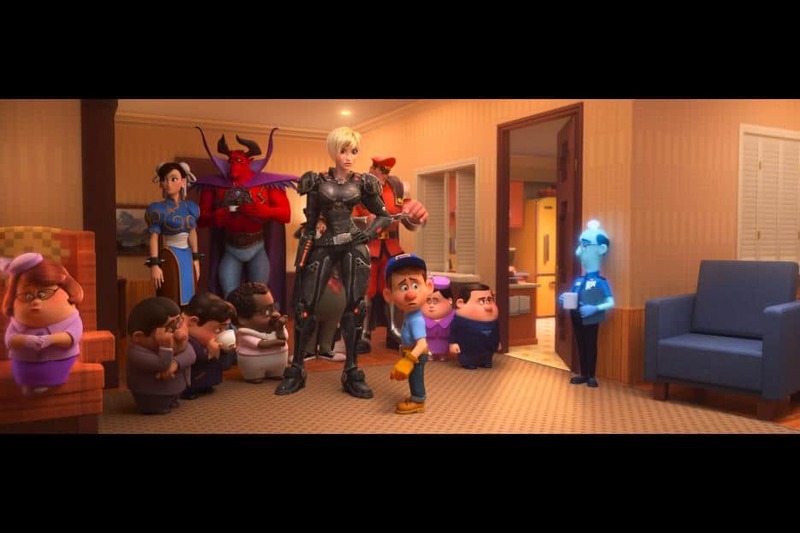 Are you excited to see Ralph Breaks the Internet?